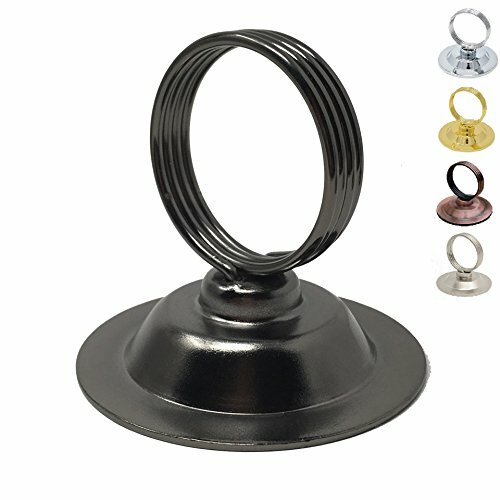 - Stands 2 inches tall with a 2 1/8 inch diameter base. PREMIUM QUALITY: Sleek yet durable steel construction won't chip, crack or fade. Set of 12. Each unit stands 2 inches tall with a 2 1/8 inch diameter base.